In the spirit of partnership, phone makers Tecno released a limited edition of the popular Camon CX smartphone. The coy partnered with Manchester city and brought the Camon CX Manchester city limited edition to users. This version features one or two significant upgrades and comes in a beautiful colour. For he purpose of this post, we’d be taking a look at the upgraded aspects of the Tecno Camon CX device. While this limited edition is the same size and measurements with the previous, part of the design was upgraded. If you are familiar with the Manchester city colour, you’d love the light blue colour that comes with it. 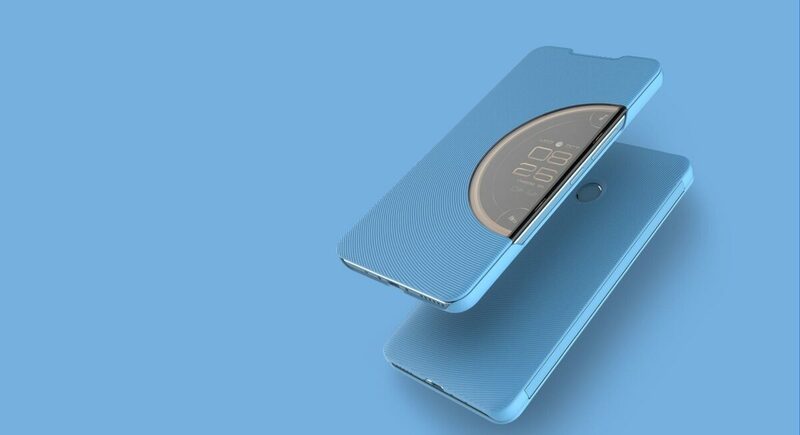 The aluminium back cover comes in City blue with two obsidian blue stripes at the top and the bottom. The Manchester City crest, information about the partnership and TECNO logo is laser etched in dark grey and is great a sight to behold. This limited edition aims to provide a better app experience for users. While the previous edition of the Tecno Camon CX device came in 2 variants, with a 2 GB or 3 GB RAM. This one comes with a large 4 GB RAM. It would do quite better than it immediate predecessor when it comes to the smooth running of the phone. Switching between apps would also not be a Herculean task. Even for your storage of music, videos, documents and other files, the Tecno Camon CX Manchester city limited edition has upgraded. You are now provided with a 64 GB internal storage, as opposed to the 16 GB made available before now. The launch price of this device is N95,000. This would be depending on your location in the country. Comment:This phone is surpurb amazing and among the best. Suggestion: it could be the phone of decade if battery capacity is possible to be boost to 4000mAh.